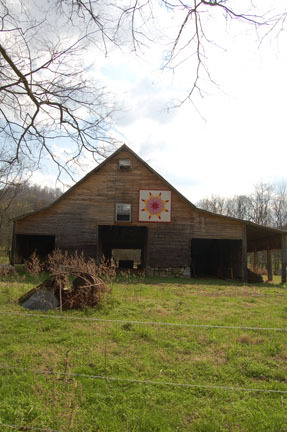 Welcome to the website of the Smith County Quilt Trail, a joint project of the Smith County office of the University of Tennessee Extension and the Smith County Chamber of Commerce.Nestled in the hills of Middle Tennessee is a beautiful area of the state called Smith County, founded in 1799. 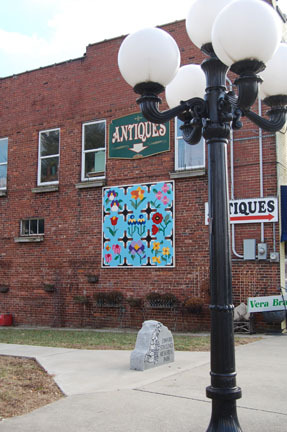 Many know it for outstanding trout fishing on the Caney Fork River; others know it as the location of the oldest house in Middle Tennessee “Dixona” where King Louis XIV stayed while journeying through America in the 1700’s. 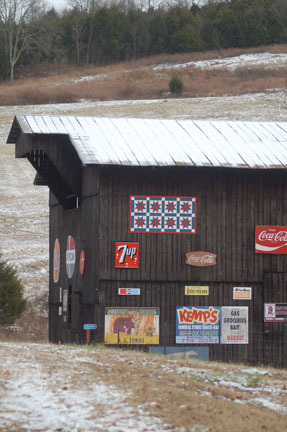 Smith Countians are also very proud of the large number of century barns and century farms located here. 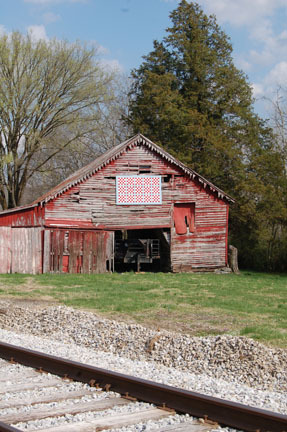 From this love and desire to display our heritage the Smith County Quilt Trail was started in 2011. 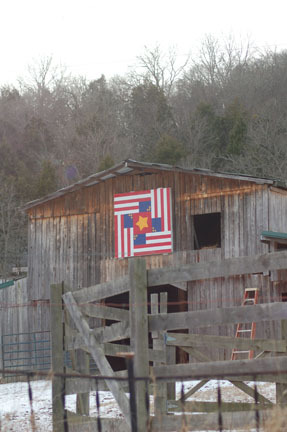 The trail began with 20 quilts lovingly painted and located on various barns and businesses throughout the county. More quilts are being added as interest increases. Visit with us soon and enjoy our trail and all the amenities Smith County has to offer! For information on other trails, tourist sites or maps of Smith County, contact the Chamber of Commerce at (615) 735-2093 or stop by the office located at 939 Upper Ferry Road, Carthage, Tennessee. © 2019 Smith County, TN Quilt Trail.